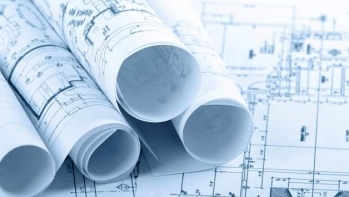 Various plots of building land for sale in Puerto Calero with sea or mountain views. 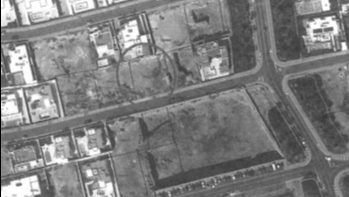 Plot of land in a quiet area for sale. 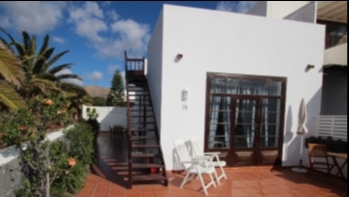 Duplex with stunning sea views over the harbour and towards the mountains. 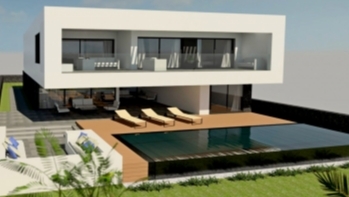 Impressive, well appointed villa for sale, located within the sought after resort of Puerto Calero. 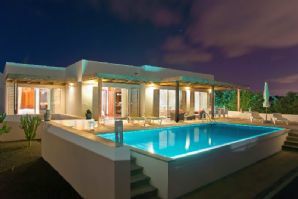 Luxurious 4 bedroom 4 bathroom villa with private heated pool, jacuzzi and private gated parking. 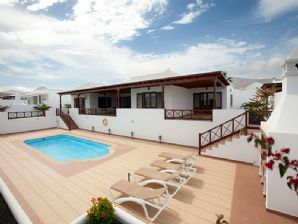 Located just a few minutes walk to the exclusive Marina in Puerto Calero, Lanzarote. 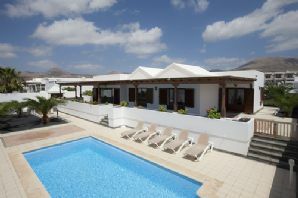 Property features heated pool with sea views and walking distance to the Puerto Calero marina. 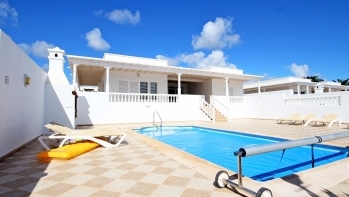 Luxurious 3 bedroom villa built over 1 floor with garage and private pool. 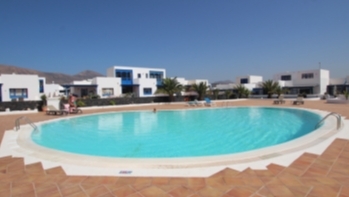 Located just moments from the marina in Puerto Calero. 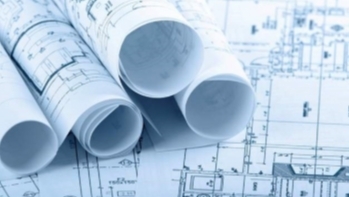 Luxurious Villas with spacious bedrooms with ensuite bathrooms and private pool. 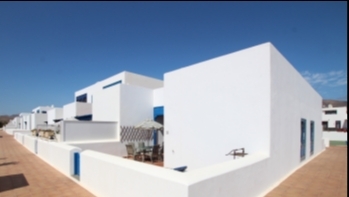 Located just moments from the marina in Puerto Calero. 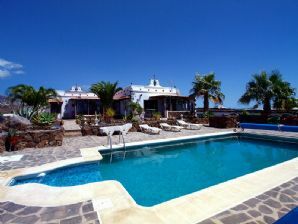 Luxury 4 bedroom villa with private pool and separate 1 bedroom apartment located in the prestigous Puerto Calero. 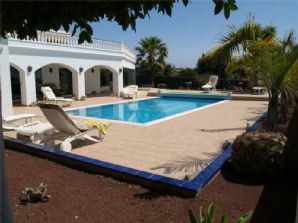 Luxury villa in Puerto Calero with heated pool and sea view for sale. 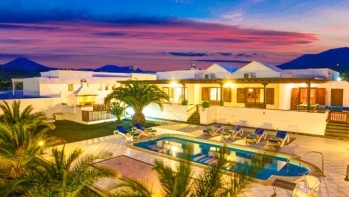 Luxury designer villa with 4 bedrooms, 4 bathrooms, games room, private heated pool and jacuzzi with sea views. 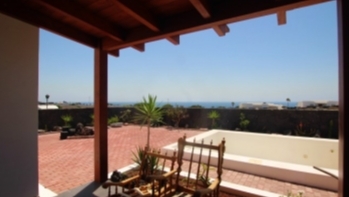 Beautiful 5 bedroom villa with self contained studio and stunning sea views in Puerto Calero. 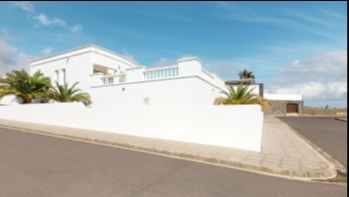 Modern 4 bedroom villa with private pool, panoramic sea views and separate annex with 2 bedrooms close to the Marina in Puerto Calero for sale.